Prior to joining Cove Hill, Catherine was a Private Equity Associate at TPG. During this time, she executed and supported investments in software and technology-enabled services companies for the Capital, Growth, and Rise funds. 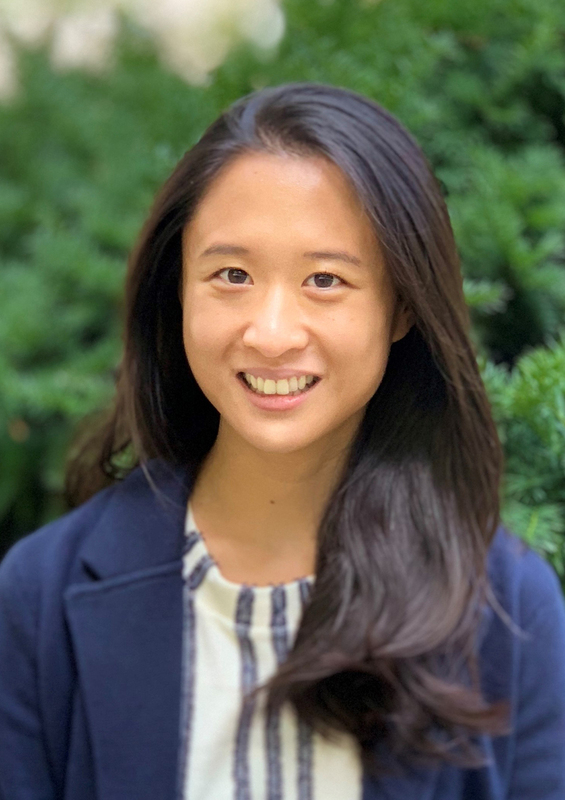 Catherine’s previous experience includes time as an analyst at Morgan Stanley in the Technology Group where she advised B2B and B2C companies on M&A, public offerings, private placements, and debt financings. Outside of work, Catherine enjoys staying active with basketball and boxing, discovering new craft sour beers, and cooking various cuisines. She is also a passionate California sports fan (go Warriors and Rams!). Catherine graduated from the University of California – Berkeley with a B.S. in Business Administration, high honors.